ColumbiaCare Services is proud to expand our array of services to include Veterans Supported Housing and Housing Case Management. VASH Case Management. 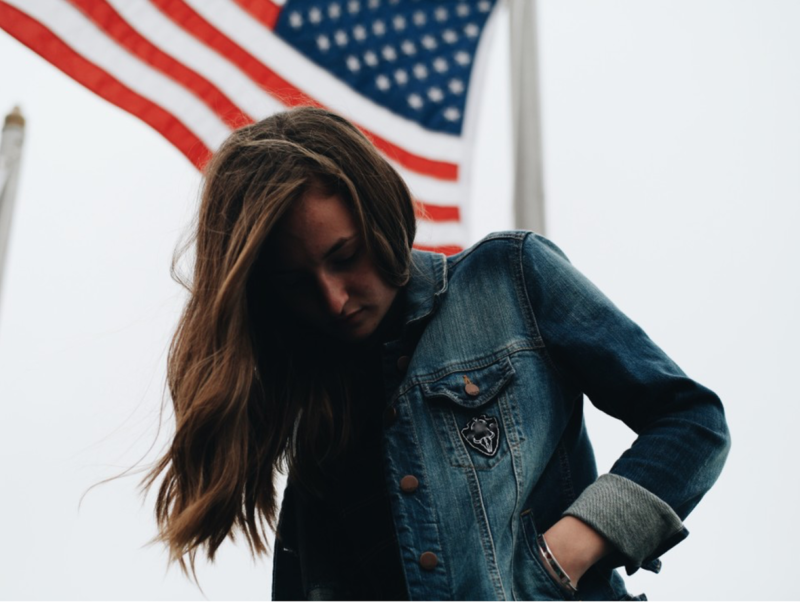 We are a contracted provider with the Veterans Administration to provide Veterans Affairs Supportive Housing (VASH) Case Management Services in Douglas, Lane and Linn Benton Counties of Oregon, as well as in American Lakes and the Seattle areas of Washington. 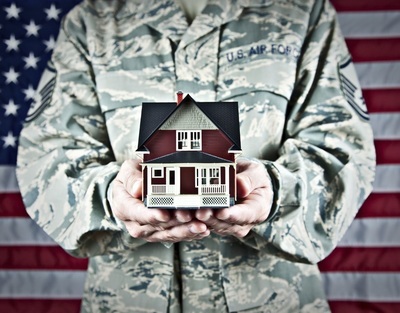 These services are provided by a dedicated team of mental health and housing professionals who work in partnership with the VA and other community agencies to help connect Veterans with qualified housing, as well as Case Management Services to assist them in maintaining that housing as they stabilize in other areas of their lives. ColumbiaCare's role in helping the Veteran during their reintegration and recovery process may include assisting with obtaining benefits, financial management, independent living skills, interfacing with landlords, accessing public transit and services, maintaining sobriety and improving mental health. ColumbiaCare Veterans/Family Supportive Housing. ColumbiaCare is also a provider of Supportive Housing. 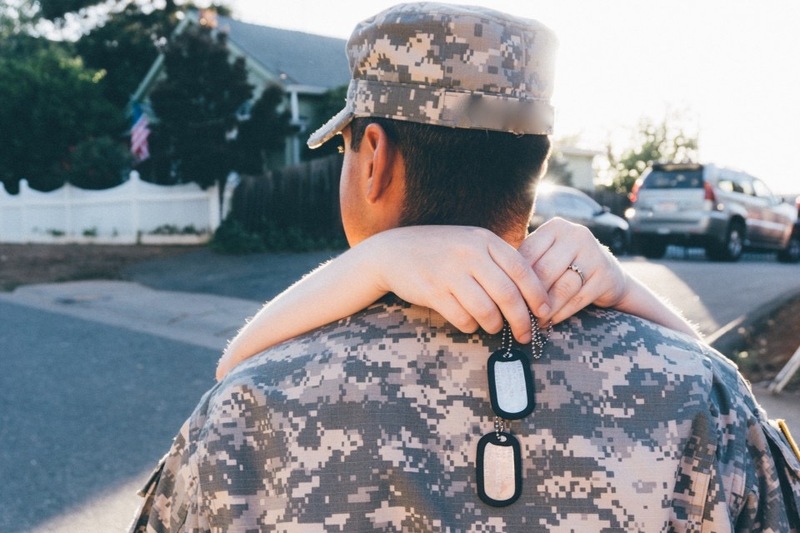 Eligible persons are Veterans from all eras and branches of service, including National Guard & Reserve, and their family members, who are experiencing behavioral health or readjustment needs or who are in need of low income housing with some supports. We act as a Veteran friendly landlord, which means we carry out our property management duties with the understanding that a Veteran’s outlook, needs and behavior may have been affected by their military service—and are supportive during their rehabilitation process. Our Supported Housing programs provide safe, affordable, and stable homes for local Veterans and their families. Meadow Wood is an 13-unit, HUD- approved Veterans housing program located in the Meadow Wood Condominium Park on Poplar Drive in Medford, Oregon. ColumbiaCare Services accepts applications through various referral sources and seeks to coordinate with Veteran’s services programs and other community agencies to reach out to Veterans who would benefit from this housing program. The Meadow Wood program was developed to accommodate those in need of low-income housing. 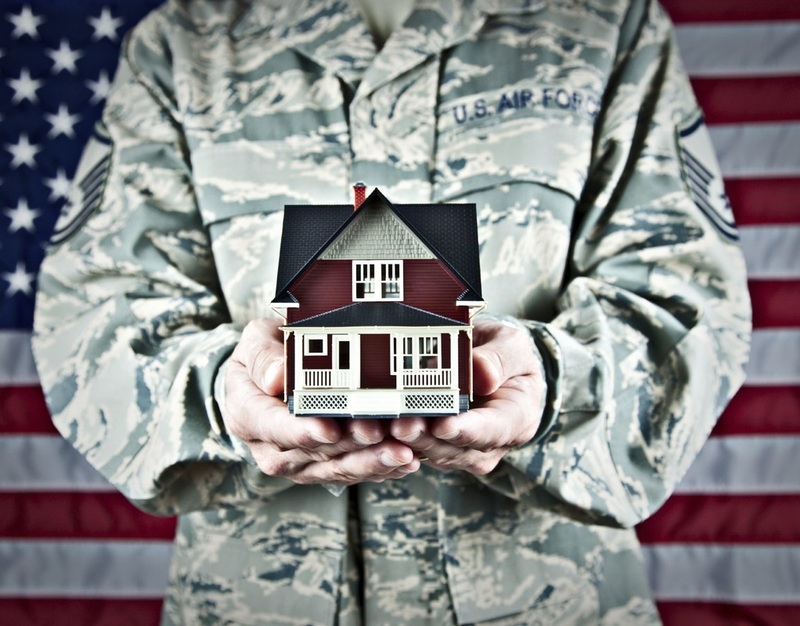 Veterans Affairs Supportive Housing vouchers are gladly accepted. The condos are located in a beautiful setting with mature trees, professional landscaping, and each has access to a large community lawn area, pool and gym. Meadow Wood is located conveniently close to shopping and directly on the RVTD bus line. Meadow Wood also has a built in, in home counseling/therapy service that is provided to the Veteran and his/her family to assist with the reintegration to the greater community, with the overall family dynamic and other specific needs to help the Veteran remain successfully housed and comfortable in the community. 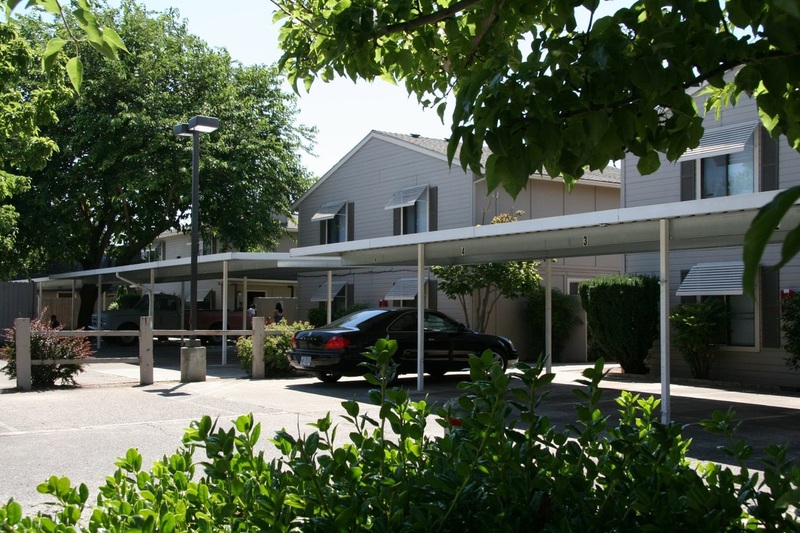 Royal Court provides 16 Veteran-designated apartments within a 20-unit complex consisting of 2 and 3 bedroom units. This mixed-used Veterans Housing Program allows for true integration of Veterans, and their families, with the greater local community. Royal Court is Veterans Affairs Supported Housing (VASH) program, meaning Veterans’ referrals to this housing option come directly from the VA, and require prior approval for the VASH program in order to access those specific units. ColumbiaCare Services is proud to partner with the Veterans Administration in White City (also know as the Southern Oregon Rehabilitation Center and Clinic) as well as the Jackson County Housing Authority to provide these units exclusively to recipients of VASH vouchers. If you are interested in applying for tenancy at Meadow Wood or Royal Court, or just want more information about our Veterans Services, please contact Joseph Chick, Supportive Housing and Veterans Program Manager at 541.858.8170 or by email at jchick@columbiacare.org.